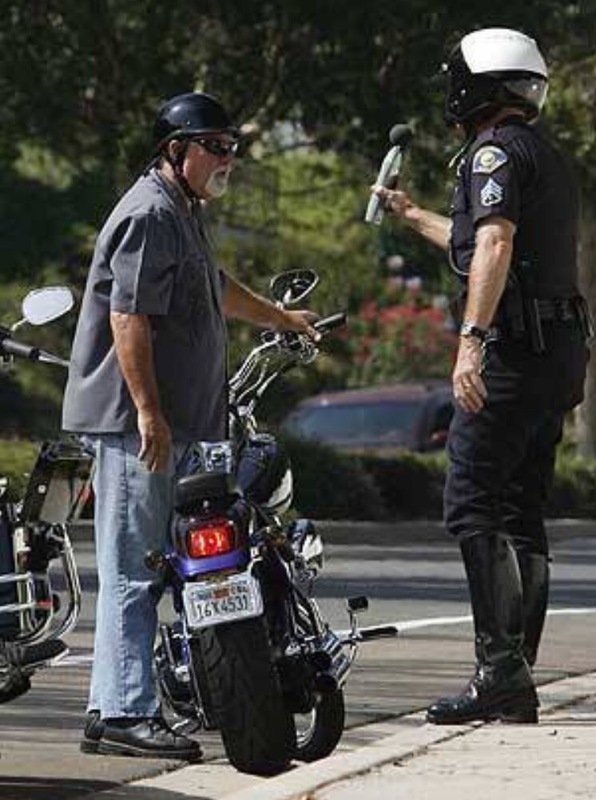 I’ll bet he told you …..
A rookie police officer pulled a biker over for speeding and had the following exchange:• Officer: May I see your driver’s license? • Biker: I don’t have one. I had it suspended when I got my 5th DUI. • Officer: May I see the owner’s card for this vehicle? • Biker: It’s not my bike. I stole it. • Biker: That’s right. But come to think of it, I think I saw the owner’s card in the tool bag when I was putting my gun in there. 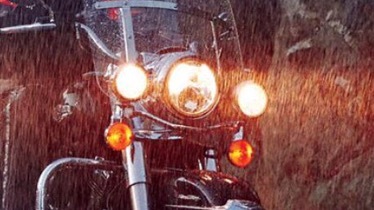 • Biker: Yes sir. That’s where I put it after I shot and killed the dude who owns this bike and stuffed his dope in the saddle bags. • Officer: There’s drugs in the saddle bags too?!?!? • Captain: Who’s motorcycle is this? • Biker: It’s mine, officer. Here’s the registration. • Captain: Could you slowly open your tool bag so I can see if there’s a gun in it? • Biker: Yes, sir, but there’s no gun in it. Sure enough, there was nothing in the tool bag. • Captain: Would you mind opening your saddle bags? I was told you said there’s drugs in them. • Captain: I don’t understand it. The officer who stopped you said you told him you didn’t have a license, stole this motorcycle, had a gun in the tool bag, and that there were drugs in the saddle bags. • Biker: Yeah, I’ll bet he told you I was speeding, too.